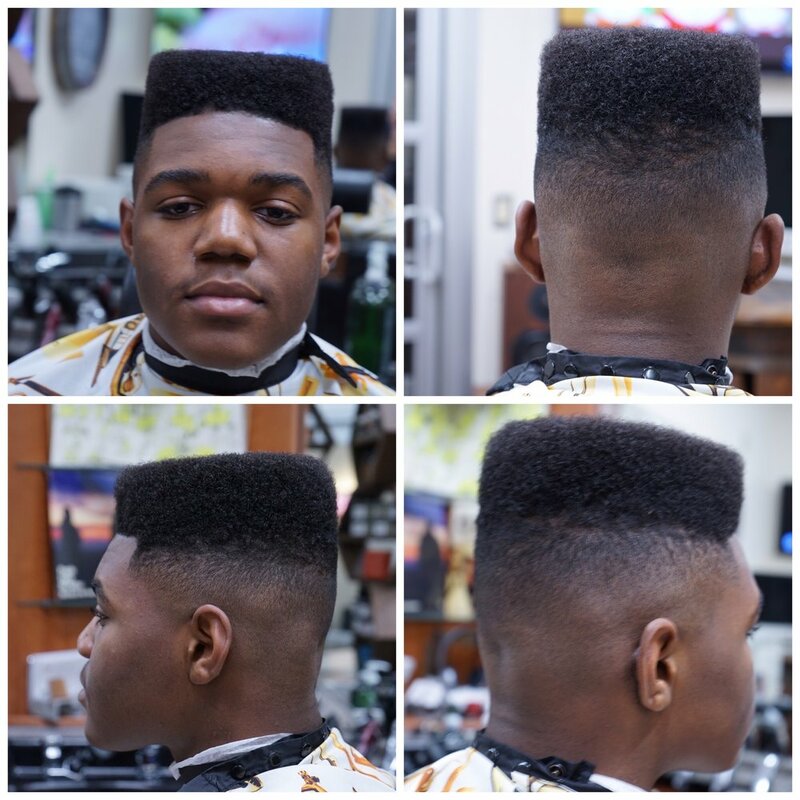 The Barber Studio is a solely operated appointment only barbershop located in Alexandria, Virginia 22315. 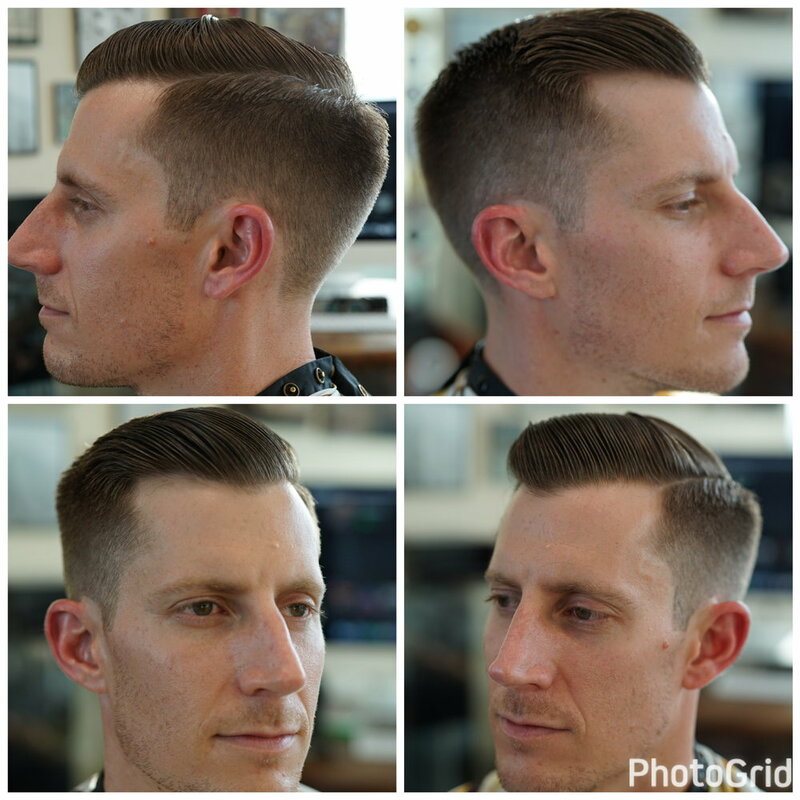 Time and time again there seems to be the issue of finding a barber you could rely on to provide consistency in barbering services. 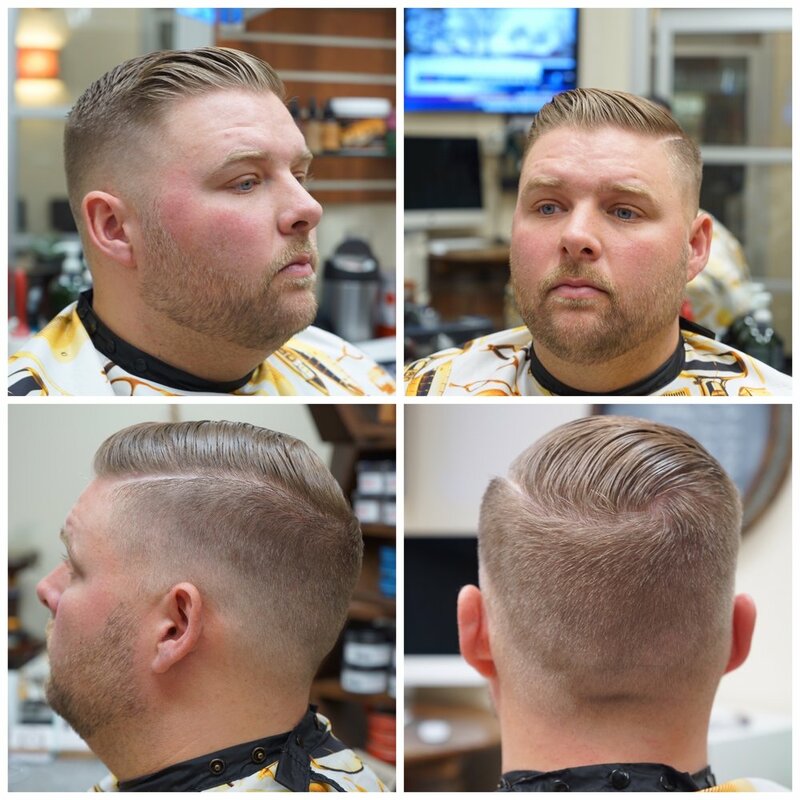 With this in mind Marco Gino set out to create a barbershop where gentlemen can relax and enjoy the quality craftsmanship of barbering. 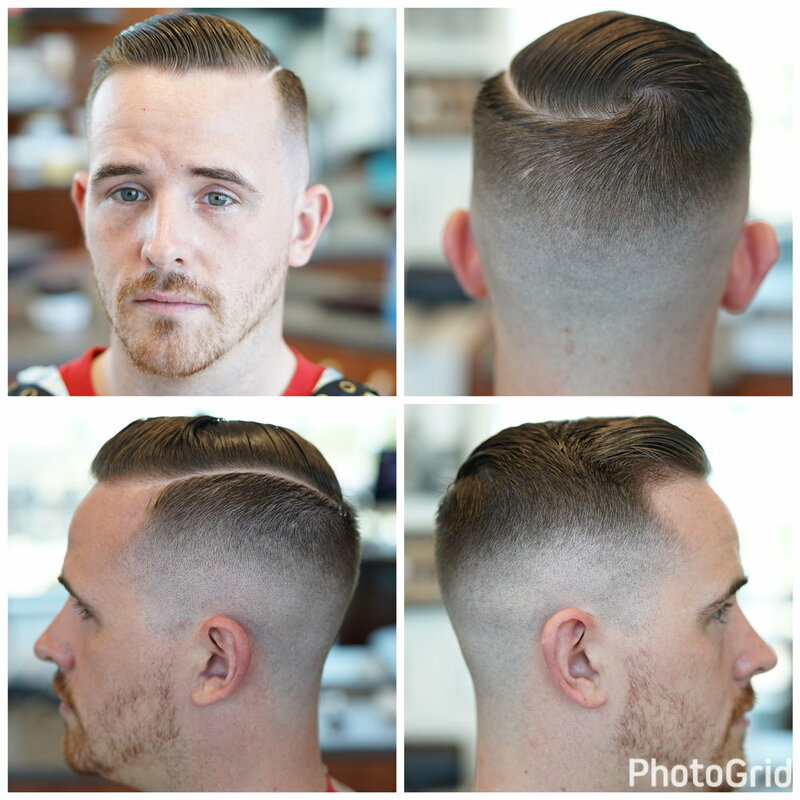 Specializing in "maintenance barbering" Marco Gino is the barber for the proactive client. 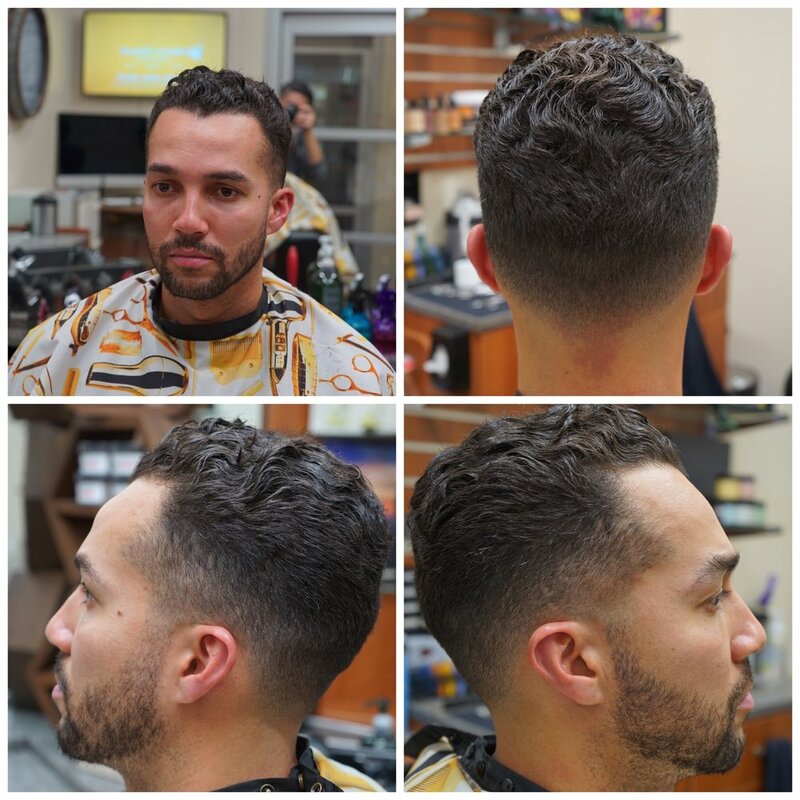 Don't be burdened with spending hours at the barbershop, be proactive and book your appointment in advance with a barber who questions and listens to your barbering needs and have yourself an exemplary barbering experience. 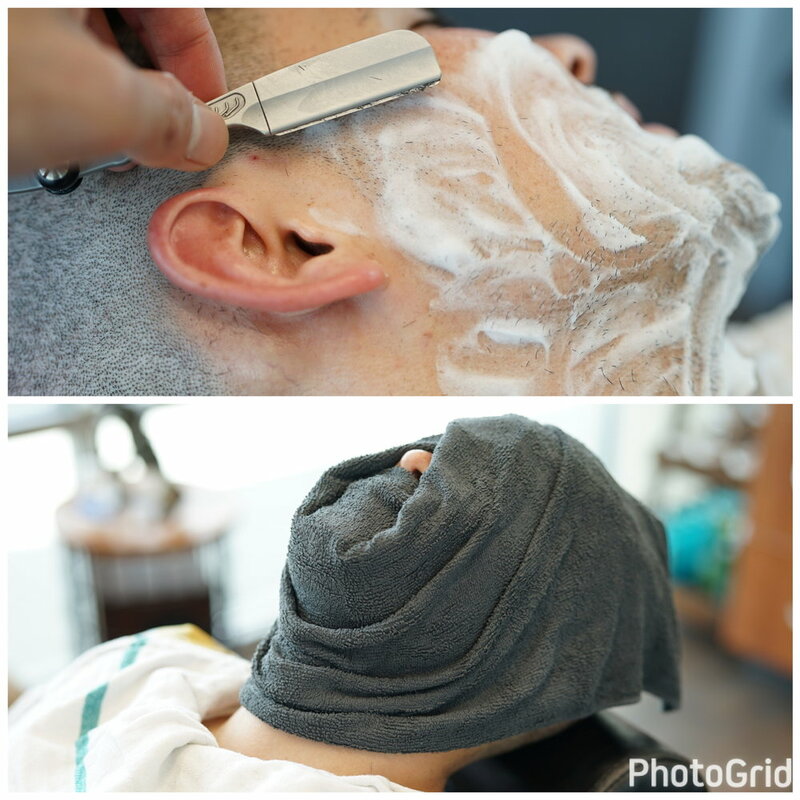 As The Barber Studio is a single chair barbershop, walk-ins cannot be accommodated and same day appointments are subject to availability. After business hours appointments are available and priced at a time and a half (1.5x) rate. I Marco Gino generally have no late afternoon/evening appointments available and do not work weekends. I am able to accommodate morning and early afternoon appointments/clients. 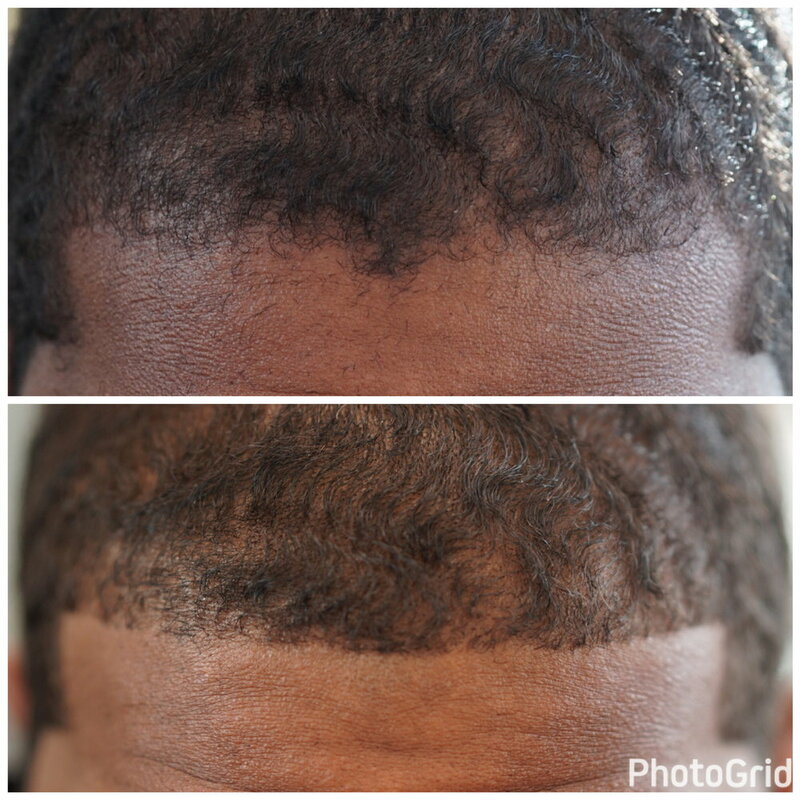 I have a steady flow of clients and am open to accommodating new clients based on my availability. 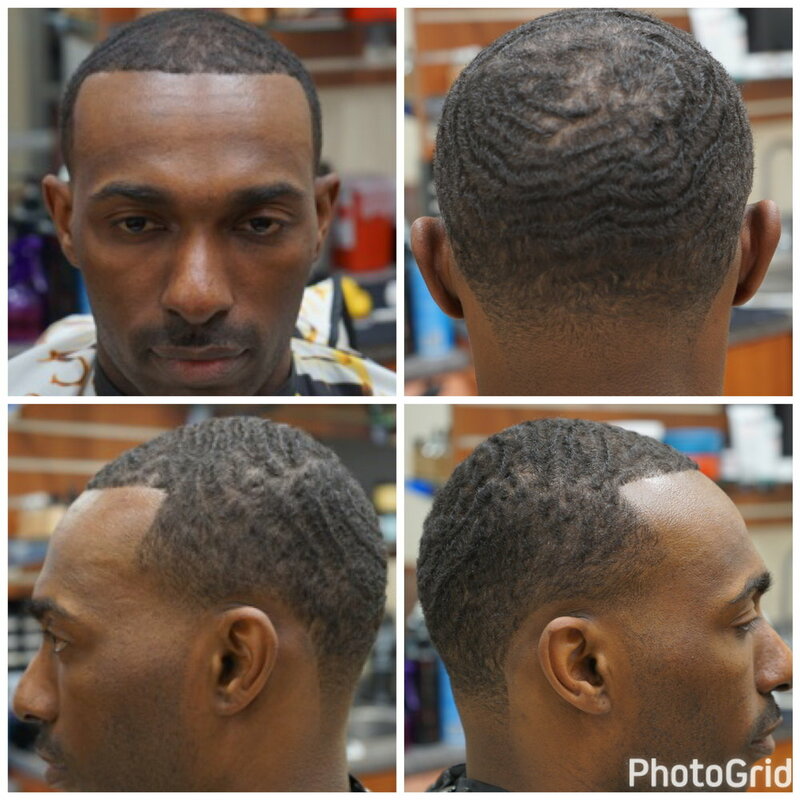 Sufficient time is needed to ensure an exemplary barbering experience so correctly book services needed and arrive in a timely manner. 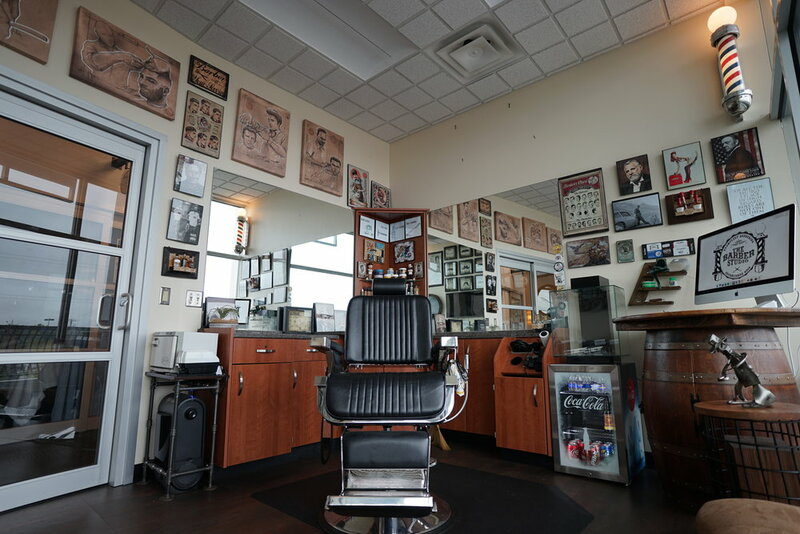 The Barber Studio strictly enforces a 15 minute late policy, if you are more than 15 minutes late, your appointment will be cancelled and result in a 50% value of service added to your next service. If first appointments of the day or first appointments directly after my lunch result in a no show, 100% of the appointments value will be added to your next service. If we are running behind schedule you will be notified. Due to the unpredictable behavior of young children we are unwilling to perform services for them as we strive to maintain our schedule. Please note that I am a day trader and might execute a few trades while performing barber services. This in no way has any effect in the quality of my work. 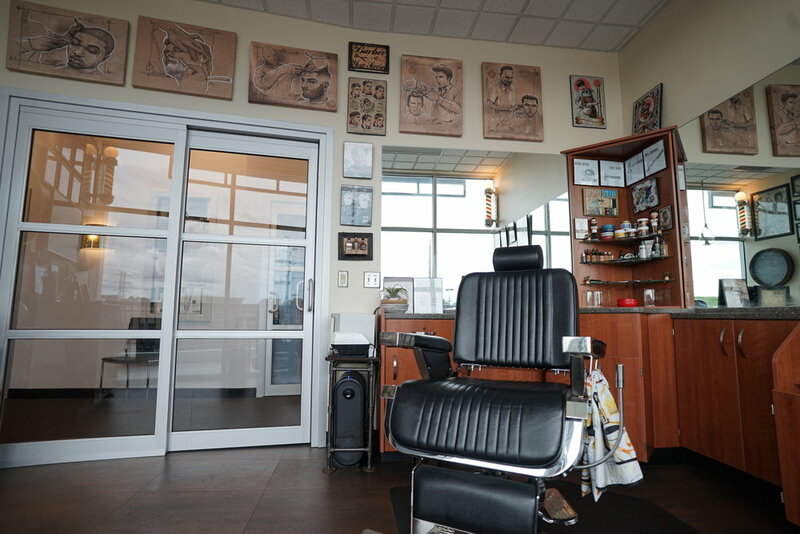 The Barber Studio accepts Cash, American Express, Discover, MasterCard, and Visa. A 3% fee will be added to the total amount tendered on all credit card transactions. Crypto currencies are accepted as well and you may pay for your services in coins that are supported by both Coinbase and Ethos Wallet. 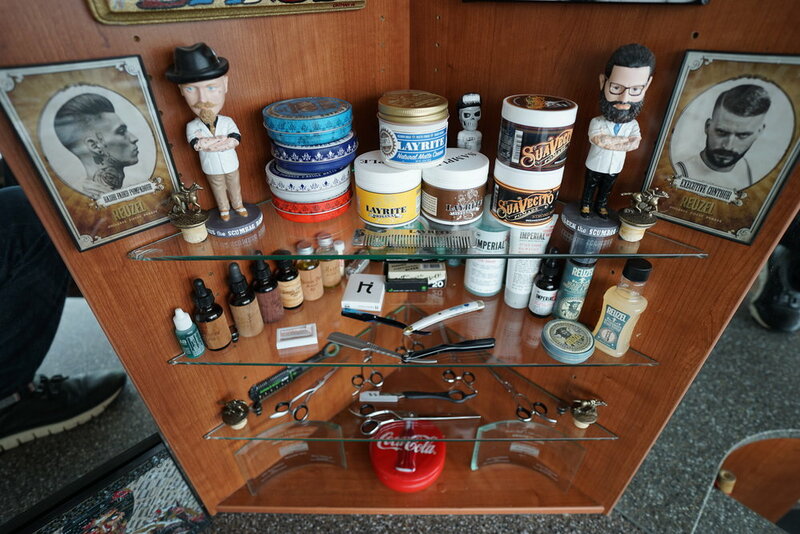 Please note that there are no refunds on product sales or services rendered, however rest assured that The Barber Studio will do its best to rectify any issue that may arise.